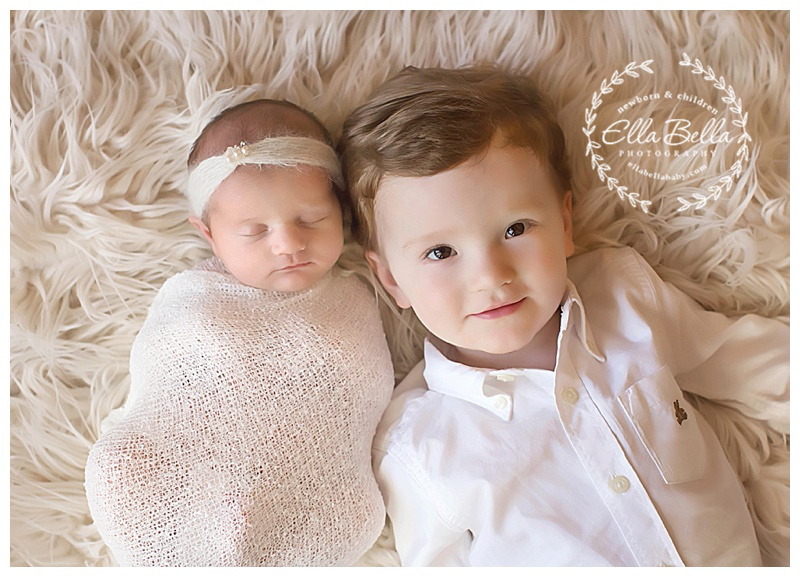 This brand new baby girl and her big brother were both SO ADORABLE during her newborn session this past week! They are going to be good buddies one day! I love the lavender, purple and cream colors her mama chose for her newborn session. I hope you enjoy the sneak peeks!